Corstorphine + Wright has won the closed international competition to be masterplanner for the redevelopment of the iconic Royal Liver Building in Liverpool. The masterplan will breathe new life into 106 year-old waterfront landmark, transforming it into a world class destination. Overlooking the River Mersey, the Grade l listed building currently provides contemporary office accommodation to high profile occupiers but public access is limited. It was purchased by Corestate Capital last year. Corstorphine + Wright’s vision will open up parts of the building to visitors and maximise the potential of its position on the thriving Pier Head waterfront – which hosts year-round entertainment, street food and river trips. Ed Baverstock, architect director at Corstorphine + Wright, said: “It is an enormous privilege to be selected to consider the redevelopment opportunities of this Liverpool landmark. 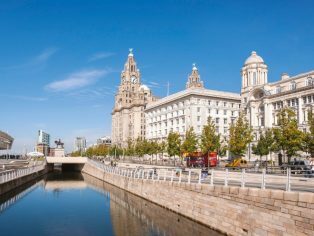 “Our masterplan will transform the Royal Liver Building it into a world-leading public space while celebrating its rich history, beauty and location. When it was completed in 1911 as the headquarters for the Royal Liver Assurance Company, the 16 storey property was the tallest in Europe and was also one of the world’s first buildings to be constructed from reinforced concrete. Corstorphine + Wright will be supported by independent heritage buildings advisor Peter DeFigueiredo and the CBRE specialist planning team. 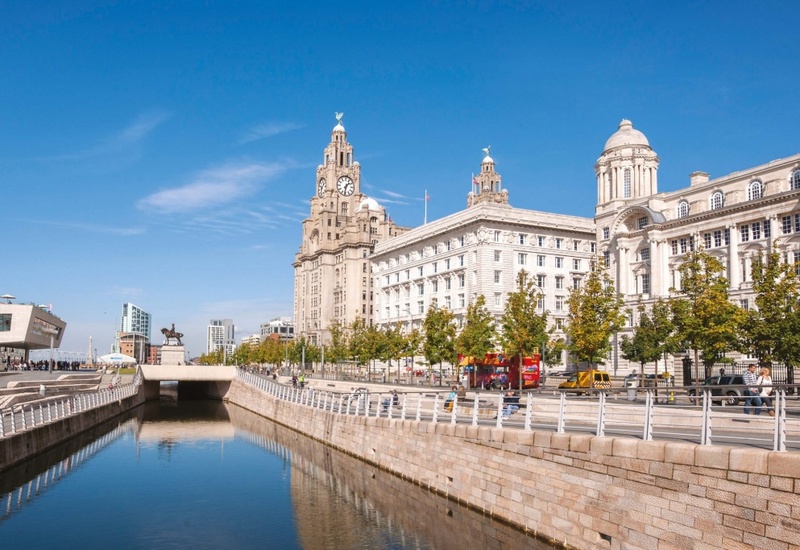 The project team has been appointed by CBRE’s Liverpool Building Consultancy team. The masterplan will be submitted to Liverpool City Council later this year. Corstorphine + Wright is a leading national architectural practice with offices in Warwick, Birmingham, London, Manchester, Leeds Dublin, Canterbury, Glasgow. It marries over 35 years of professional experience with cutting edge technologies to produce design solutions that enhance.